The world-class event marks another eventful show and returns to Las Vegas in 2019. 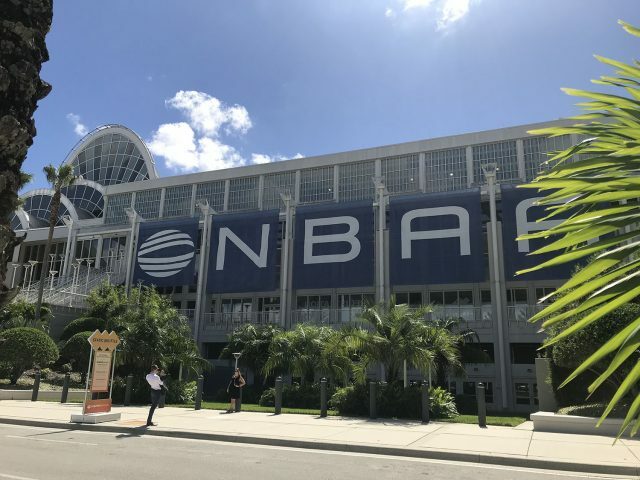 On Thursday NBAA/BACE 2019 wrapped its successful three-day run at the Orlando Orange County Convention Center, once again hosting a thousand exhibitors, attendees from nearly 100 countries, more than 100 aircraft on static display and countless educational, networking and other informational and business building opportunities. In addition to the product announcements, we’ve covered elsewhere, which included new planes and big deals, some of the highlights of the show included the NBAA’s ongoing discussions with partner association the General Aviation Manufacturers Association (GAMA) about the future of the mobility movement. On the Tuesday opening session, one of the speakers was Uber Elevate’s Eric Allison discussing electric vertical takeoff and landing urban mobility and a panel discussion on Wednesday moderated by GAMA chief Pete Bunce that included panelists Bruce Holmes from SmartSky Networks, Kate Fraser, head of aviation policy for Uber Elevate, Antonio Campello, president and CEO of Embraer X, and Carl Dietrich of Terrafugia, which is developing an LSA roadable plane. Topics included such things as finding the bandwidth to coordinate communications and surveillance among aerial mobility vehicles, establishing safety pathways and finding ways to work with the federal government on certification and airspace issues, among others. Tuesday’s opening session honored members of the Women Airforce Service Pilots (WASPs) with a Meritorious Service to Aviation Award, recognizing the WASP’s “extraordinary lifelong contributions to aviation,” in the NBAA’s words. Erin Miller, whose grandmother, Elaine Harmon, was a WASP accepted the award on behalf of the women. After Harmon passed away, Miller worked diligently to get legislation approved to allow WASPs burial rights at Arlington National Cemetery. Next year’s NBAA-BACE takes place at the Las Vegas, Nevada, Convention Center October 22-24, 2019.